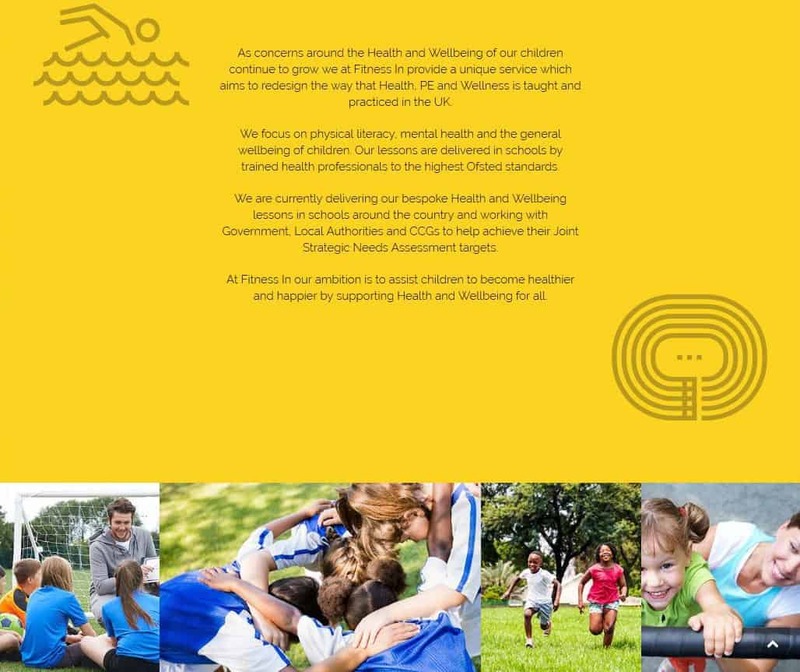 Fitness In aims to re-design the way our children interact with their health, PE and wellness as taught and practised in the UK. They focus on body knowledge, mental health and the general wellbeing of children. They teach wellbeing in schools, organise holiday camps, and arrange outreach sessions and welfare projects for all ages in the community. Fitness In wanted to move their existing site over to Word Press, and add in an e-commerce feature so they could start selling their courses direct from their site. The team recreated the site in Word Press, and increased the image capacity for the site to allow multiple visuals to back up their message of understanding, fitness, community and respect. Our highly skilled team managed the move efficiently and effectively ensuring all data, applications, and information from the previous site travelled across seamlessly.